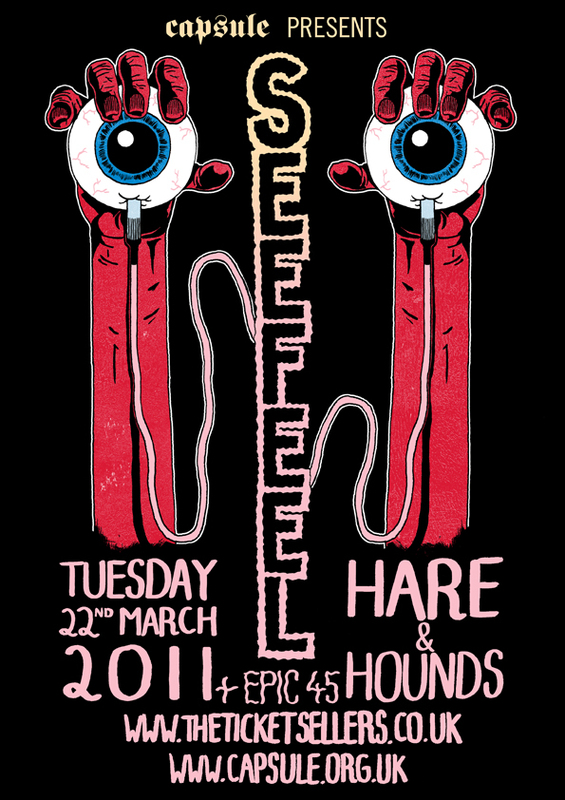 Music-News have published a review of our gig with Seefeel at Hare & Hounds last month. Seefeel certainly had something more than a legacy to live up to, as they took the Hare & Hounds back towards a dreamy beautification from a far gone shoegaze era. It was a great gig with wonderful support from Brighton’s Dead Fader (whose almighty unleashing of bass seemed to startle more than a few gig goers) and shoegazers Epic 45.